CRGA is a leader in healthcare design, but our expertise also extends to several areas of responsible facility design. CRGA incorporates sustainable design practices, LEAN design principles, and advanced technologies like virtual reality and 3D printing into our design process to ensure the most quality designs for all of our clients. 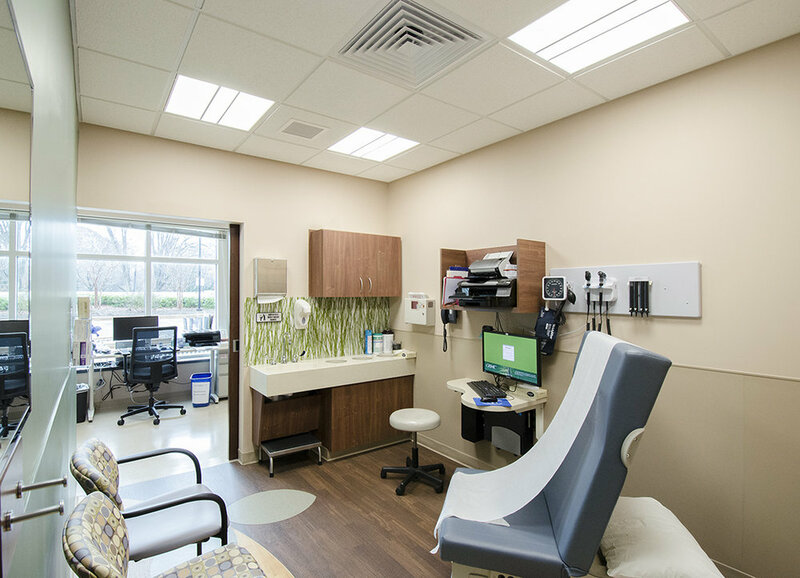 During the past thirty-five years, CRGA Design has completed thousands of projects across the Continuum of Care including acute and ambulatory care facilities, medical office buildings, physician practice suites and senior living (long-term care) facilities. 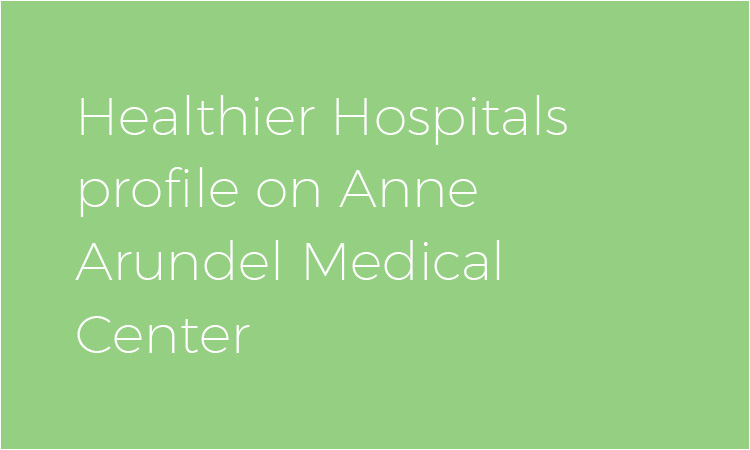 Also, during this period, we have seen advancements in technology, minimally invasive procedures, and reimbursement payments change hospital-based acute care services to same-day ambulatory-based services. What was once hospital-based is now often undertaken in a physician’s office. 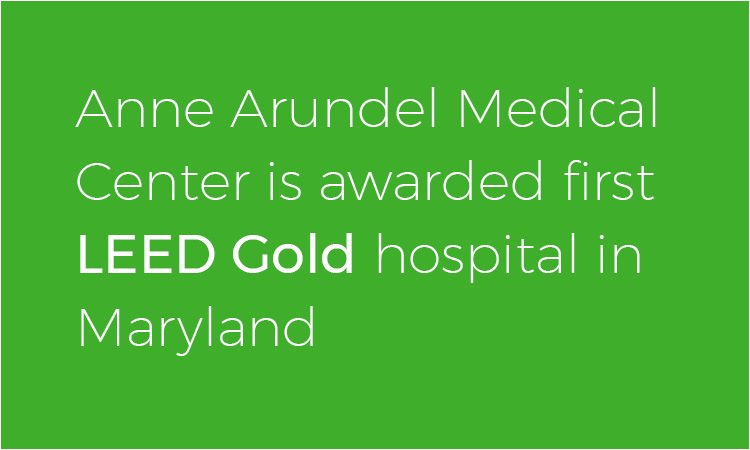 During the past several years this advancement has been more rapid and has impacted the design of all healthcare facilities. Our design team looks toward the future with an eye on appropriate solutions. It is as important as ever to create Caring Environments, environments that enhance the patient/family experience, focus on caregiver comfort and efficiency, and recognize the client’s ever-shrinking capital dollars. Quality healthcare design requires hard work and a team effort with our clients to find affordable, effective solutions. CRGA understands the growing need to maximize efficiency and eliminate waste in today's market. With a Lean Six Sigma Certified Black Belt on staff, and several other staff members who have completed workshops focused around Lean Design, we utilize Lean Design principles to help our clients streamline their workflow, maximize their resources, and provide patients with a pleasant experience. CRGA was selected to present at the annual Healthcare Design Conference & Expo in Washington, D.C., where healthcare professionals from around the world gathered to learn about our innovative Lean approach to the design of Family Care Associates (FCA), part of the Greater Baltimore Medical Associates (GBMA) system. Before putting pen to paper, key personnel from CRGA, Greater Baltimore Medical Center (GBMC), and the Virginia Mason Institute participated in a week-long Lean workshop, where the current state of the practice was evaluated and the ideal state was envisioned. Incorporating the key principles from this workshop, CRGA developed a space that eliminated patient waiting, introduced a self-rooming concept with same-handed exam rooms, and promoted collaboration among the patient care team. It is this level of individualized interaction with our clients and care for the end users that CRGA dedicates to each project because we recognize the impact our designs have on the overall patient experience. Our team at CRGA strongly believes in the importance of sustainability throughout our projects. All of our team members have a concern for environmentally responsible design and the sustainability of our planet. While several of our team members are already LEED Accredited Professionals, we support and assist all new members aiming to obtain certification. While not all of our clients choose to apply for LEED Certification, we design all of our projects, and our own office, utilizing sustainable practices. CRGA has developed a vast portfolio that spans all areas of healthcare design. Take a closer look at our areas of expertise.